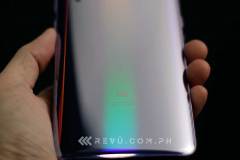 If you’re after a flagship phone that delivers in both looks and performance, you might want to visit a Mi Authorized Store nearest your location. 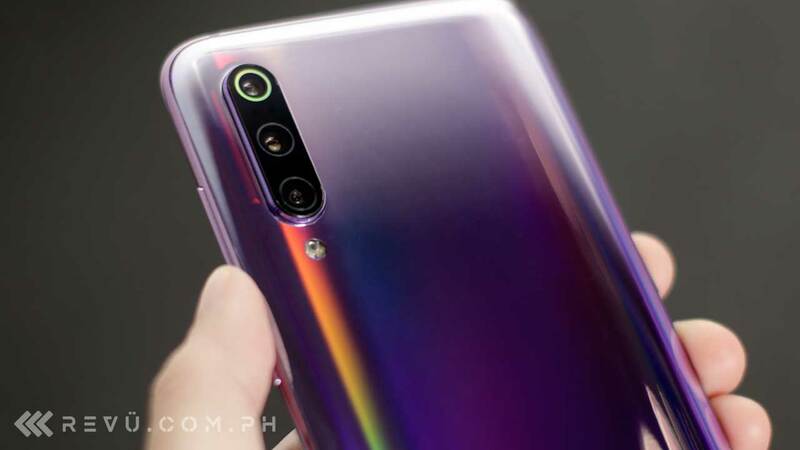 The Xiaomi Mi 9 is now available in the Philippines, albeit in limited quantities we’re told. 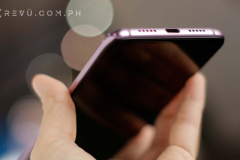 The Chinese company’s latest top-shelf phone is powered by one of the most advanced and fastest processors available today in the Qualcomm Snapdragon 855 and starts at P22,990 (roughly $437 converted) for the 6GB RAM and 64GB storage model, and goes up to P24,990 ($475) for the 6/128GB version. 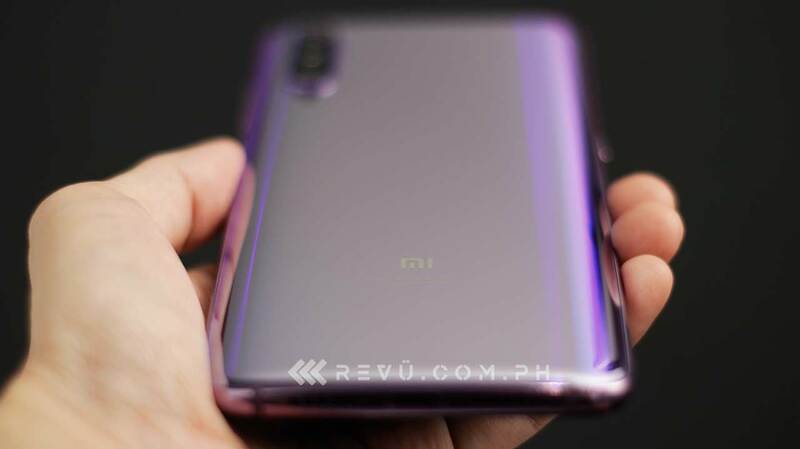 The Mi 9 comes in Piano Black, Ocean Blue, and Lavander Violet colors, with the latter being our favorite, hands down. 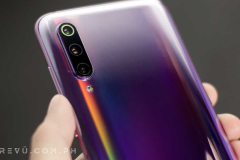 And, yeah, those prices are astoundingly low for a modern flagship and make the Xiaomi Mi 9 the cheapest Snapdragon 855-based phone in the country. 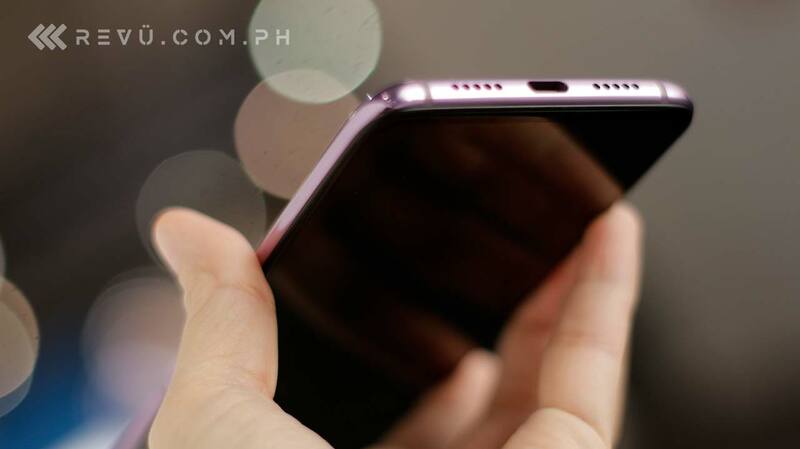 For perspective, consider that the Samsung Galaxy S10 and Apple iPhone XS will set you back P49,990 ($949) and P67,990 ($1,291) locally while offering a comparatively similar high-end smartphone experience. 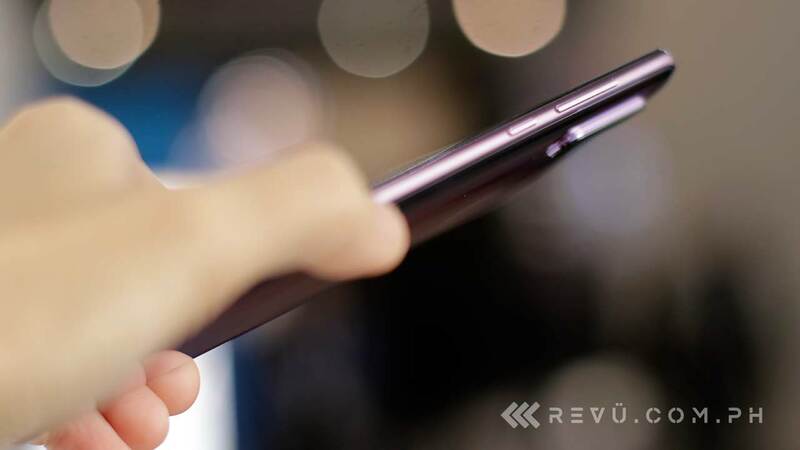 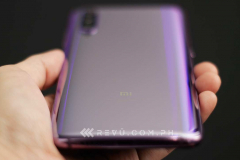 The Mi 9 even touts an in-screen fingerprint scanner, which no iPhone has, and the fastest wireless charging on the market, up to 20 watts. 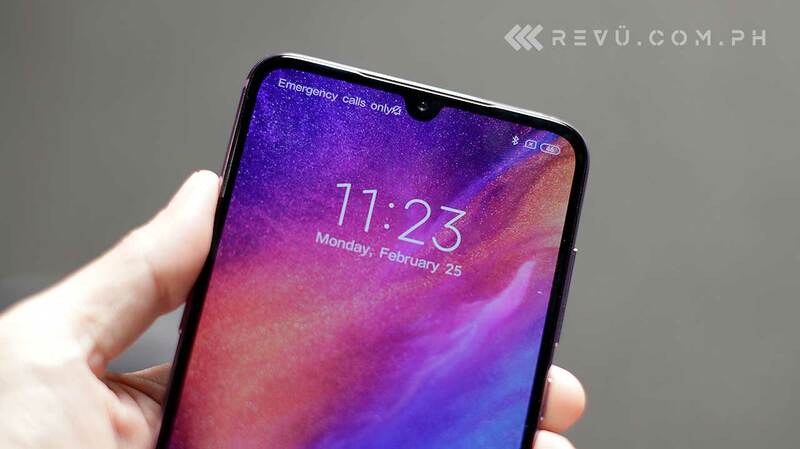 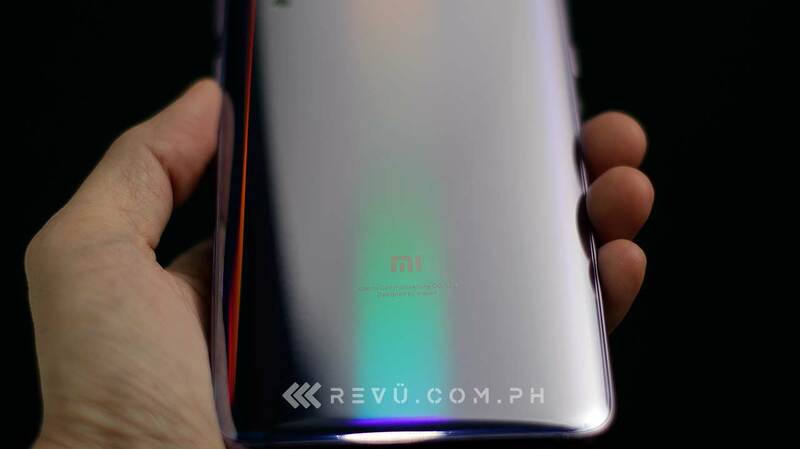 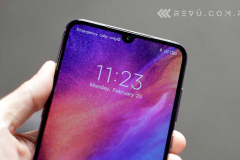 The design of the Mi 9 is very similar to its precursor, the Mi 8, only Xiaomi has managed to make the notch at the top and the bezels smaller while moving to glass backs with gradient color finishes. 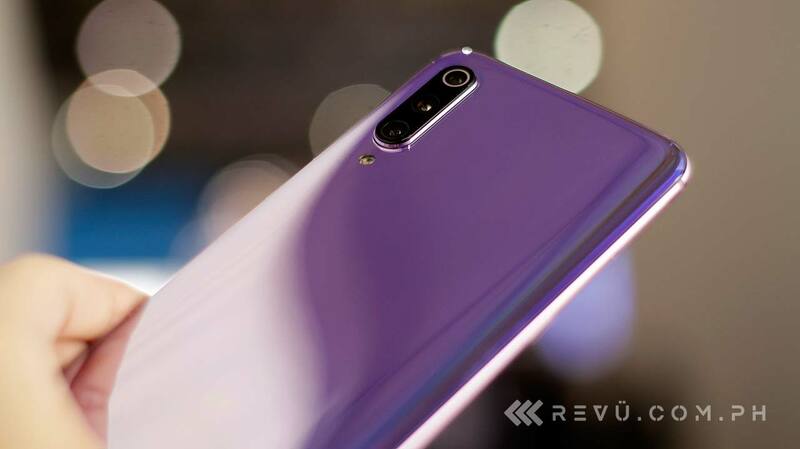 It looks much more stylish compared to the older model, but it’s still approachable and familiar. 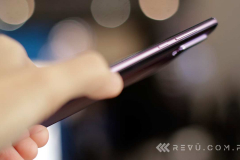 The 3,300mAh battery, while not as large as we would like it to be, gets 27-watt fast charging. 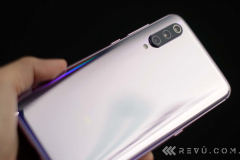 Other highlights include a bright and punchy 6.39-inch Super AMOLED screen with HDR10 support and a layer of protective Corning Gorilla Glass 6 on top, plus triple rear cameras headlined by a 48-megapixel main sensor. 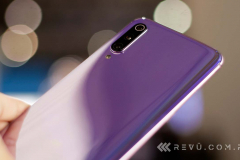 There’s also a 16-megapixel ultra-wide-angle option and a 12-megapixel camera for zoom and portrait shots. 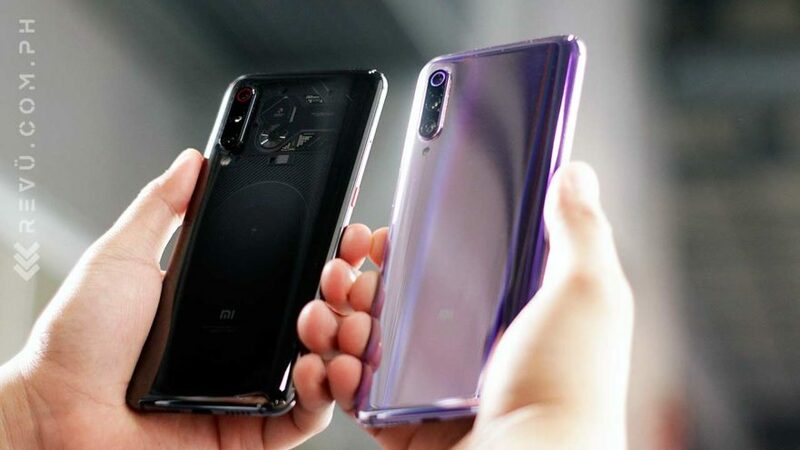 The Mi 9’s rear setup scored 107 points overall on camera-quality rating website DxOMark. 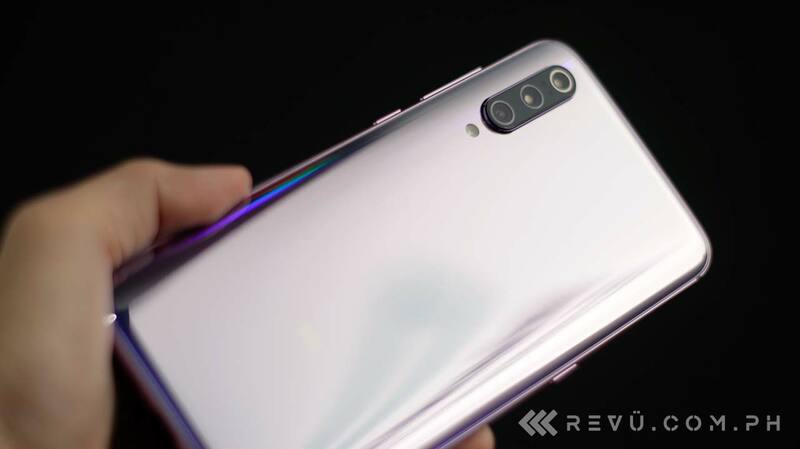 That’s just five points shy of the Huawei P30 Pro’s 112 points, currently the best score for a smartphone.